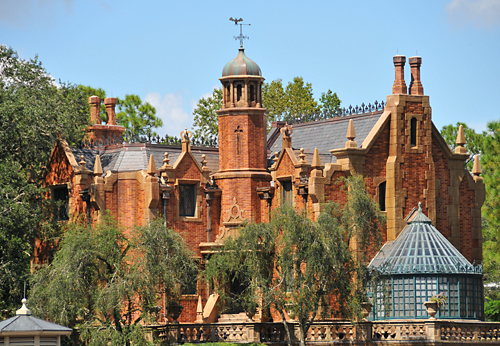 Really when i think of disney originality and creativity, and the way Walter Elias Disney did things, i think of the haunted mansion. This ride be it scary to the younger crowd really epitomizes disney in all ways. The attention to detail, the overall creativity and the just general depth that disney offers with everything. DO you know how many back stories this attraction has, The Ghost Bride,the hat box ghost, the peppers ghost effect, the animal graveyard, chess pieces, The Captain, the man with the dog who has the same face as one of the people being chased up a pole by a rhino on Jungle Cruise. It just is simply amazing. Ok all of my lists are up on the site and have their own page look them over is you see something i missed or something you would like to add or a way you can help please let me know!!! !